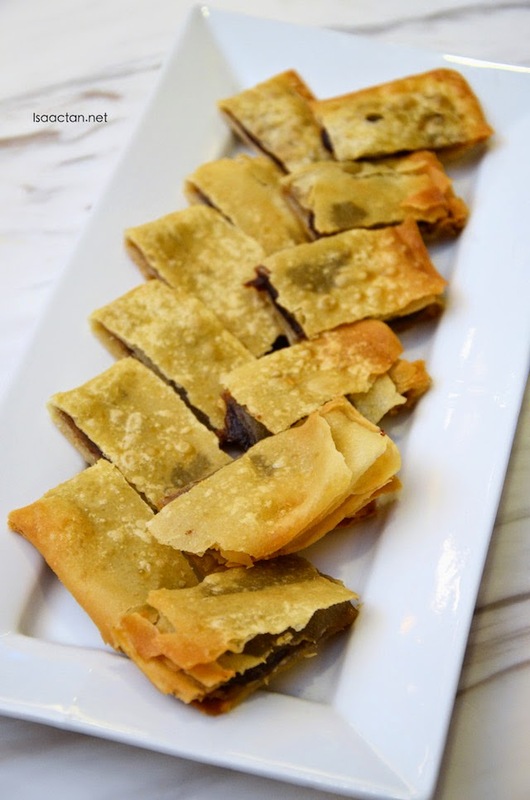 Ah, after going for numerous Chinese New Year food tasting this year, it is a relief to be able to say that this is the final one to write on. 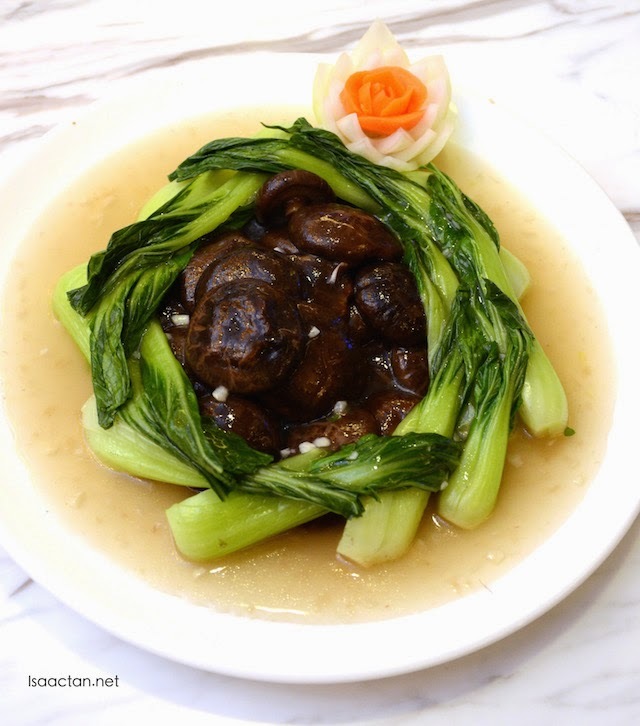 Today's writeup would be on the Chinese New Year 2015 reunion dinner set menu offered by Curvz Cafe, Silka Cheras Hotel Malaysia. One of the lowest priced set menu, catering for 6-8 persons for a 5-course set, priced at only RM408 nett, it isn't exactly the best I've had, but I guess it'll suffice. Check out what they have to offer. KM10 Jalan Cheras, 56000 Kuala Lumpur. 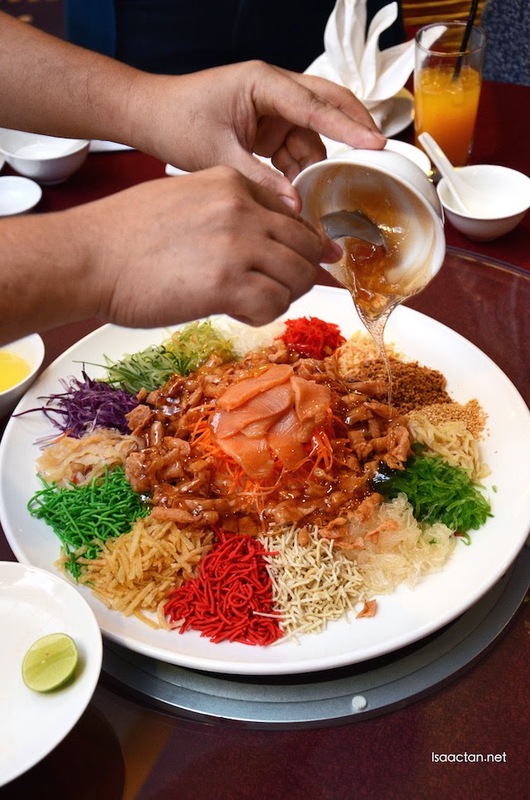 Usher in the auspicious lunar New Year with 'Lo Hei' Yee Sang with a selection of fresh salmon or butter fish. 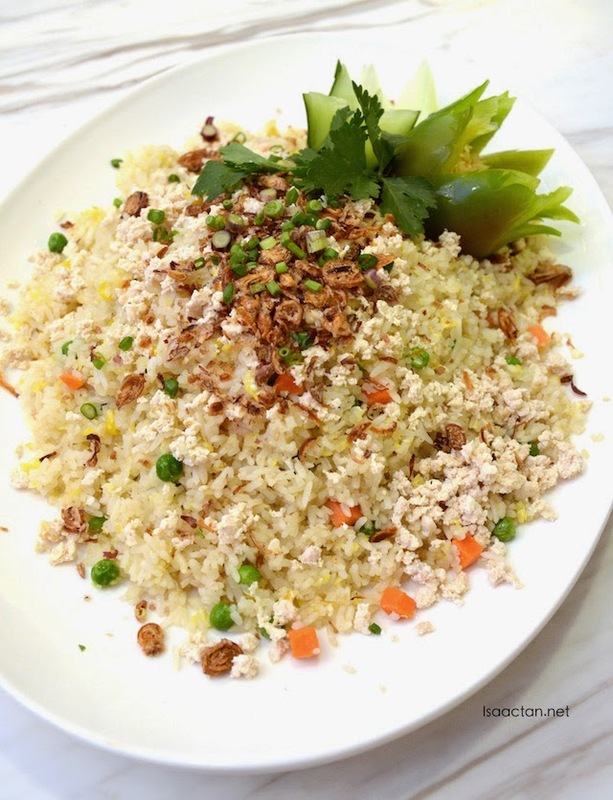 The Yee Sangs served here at Silka Cheras starts from RM68 nett with a serving size of 5 to 6 persons. 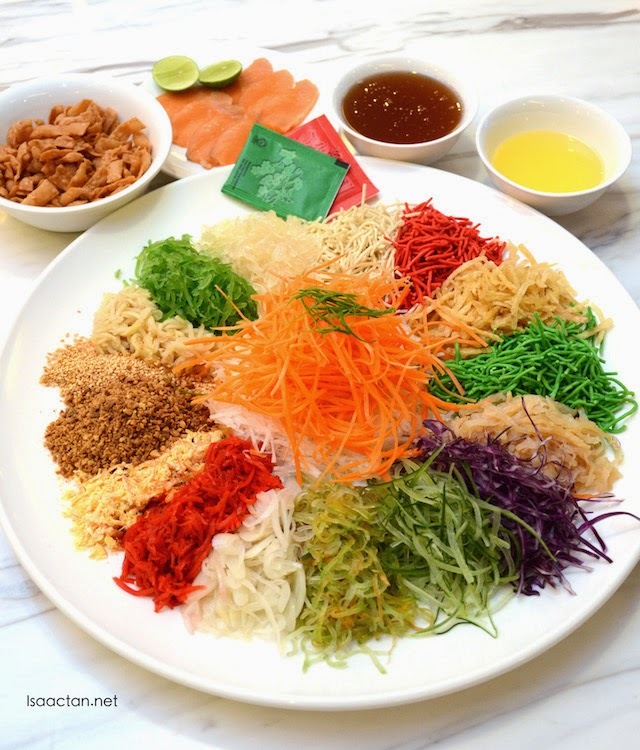 Nothing much to shout about here, but they do have a current promotion from now until 1st March 2015 where you will receive 18% off total bill on a single receipt at Curvz Cafe with every purchase of Yee Sang. A departure from the usual healthy soup concoction, here at Silka Cheras they came up with the Crabmeat with Sweet Corn Soup, which surprisingly tasted rather good. 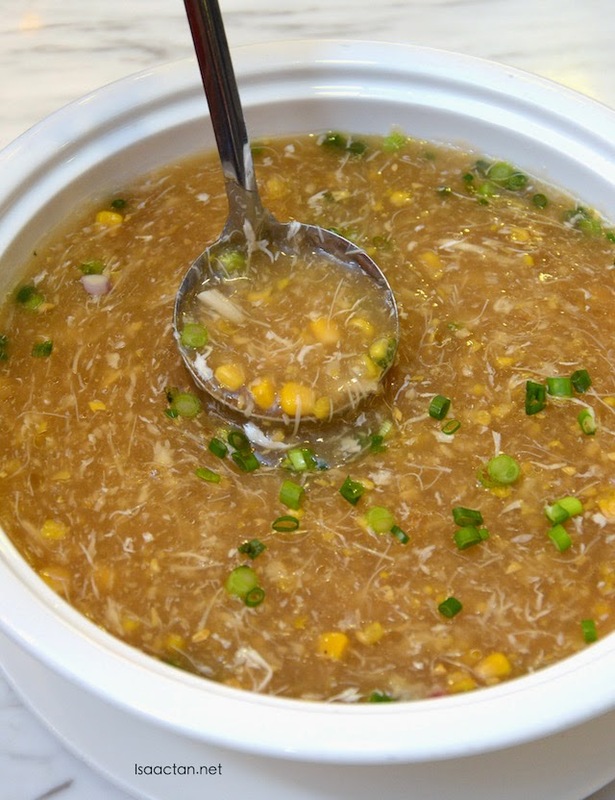 I do love the savoury taste from the crabmeat coupled with the sweetness from the sweet corn. One of their highlights of an otherwise rather plain menu this year. 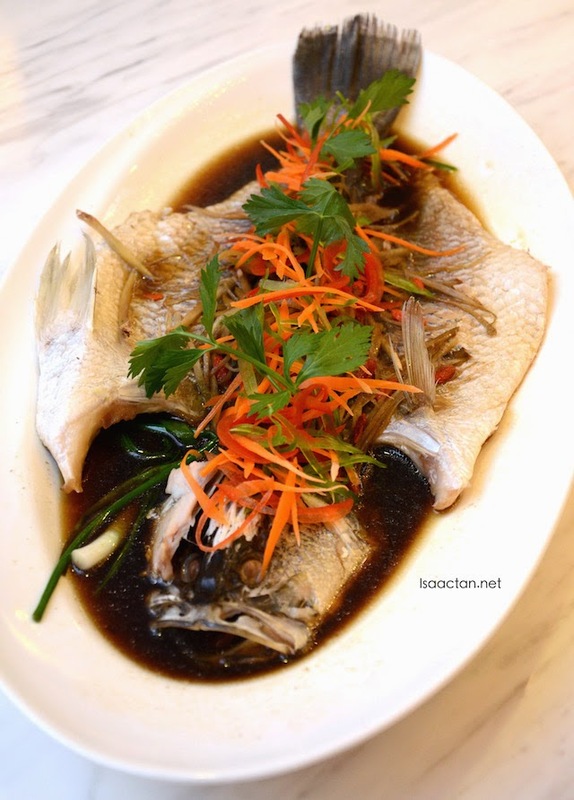 No complains here, where the Steamed Seabass with Superior Soy Sauce was served hot. I did not get enough of this fish the other day when I was there though, as one fish was being shared with at least 16 other folks. Imagine how small a portion I got, more of it would be nice. Another very different dish, the Deep Fried Sesame Chicken with Sweet & Sour Sauce, came served in a platter looking okay, but not as appetizing as I hoped it would be. 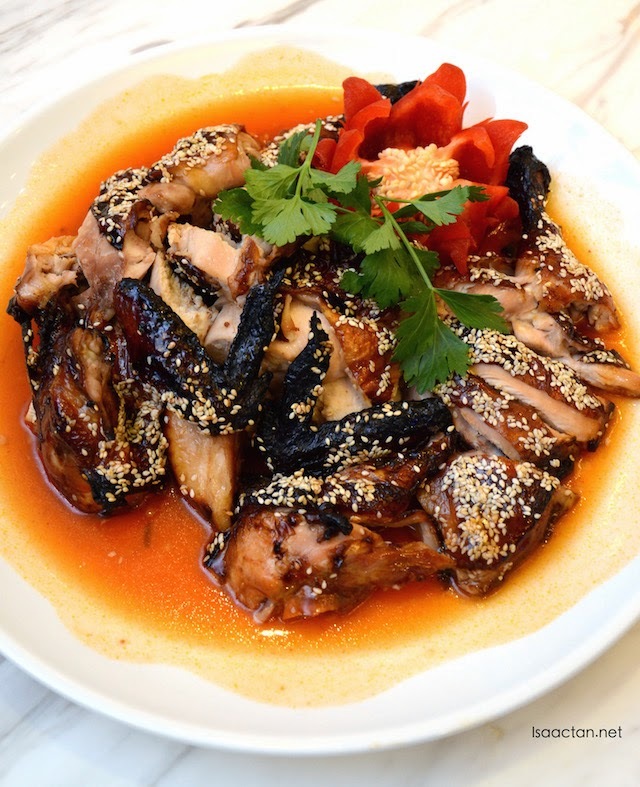 It isn't exactly your usual chinese new year fare, as the chicken came being a tad too overcooked and tough to bite into. Frankly speaking, I was a bit disappointed with the menu from Silka Cheras this year, as the flavour did not excite at all, with each dish tasting rather plain including the Vegetables with mushrooms and Fragrant fried rice with chicken shown above. Even though the price may be very low, but that doesn't mean the quality has to be skimped on. Let's move on to the dessert then. 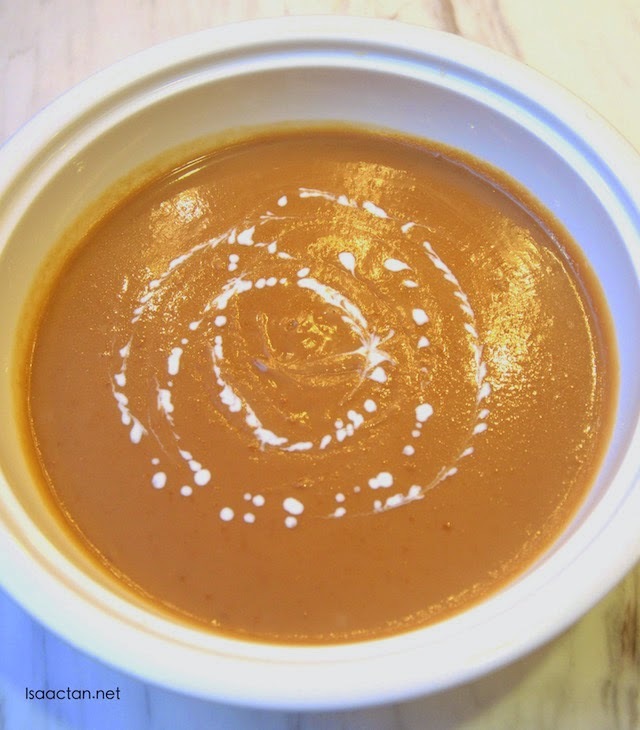 The dessert came in the form of the Sweet Peanut Soup and Chinese Pancake. I loved the crispy Chinese Pancake, but the sweet peanut soup was too sweet for my liking. Sweet yet not savoury enough, it came off being overbearing on the tastebuds. At RM408 nett for a 5-course set menu which serves 6-8 person do call +60391001133 for reservations or visit www.silkahotels.com/cheras for more information. Now that you're back in Penang, I guess you will not be going to any that you've blogged about. Of course...none of them, never mind how expensive, can beat mum's cooking, simply the best. Right? Enjoy your reunion dinner!